Second year meeting for the INCLUSIVE project, coordinated by UNIMORE! 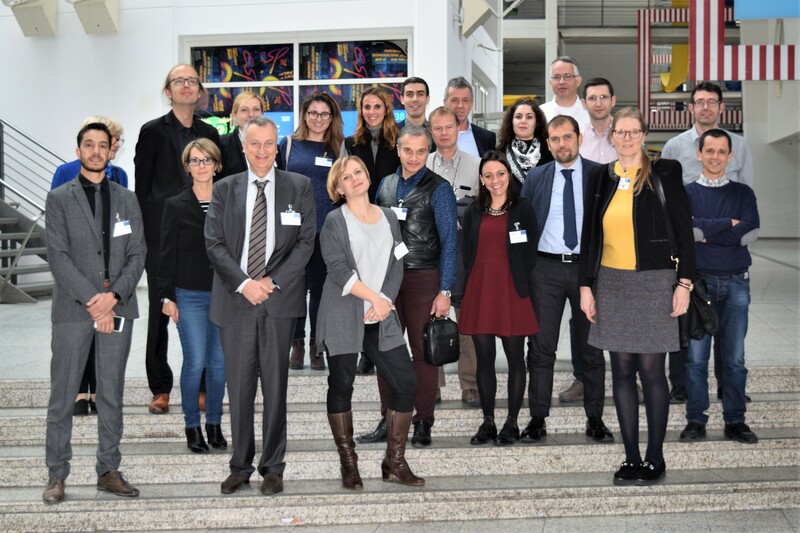 All the partners and the Advisory Board Members are reunited to discuss updates on project activities and plan next activities for the last of the project. Special thanks to TUM, the Technical University of Munich, for hosting the event!